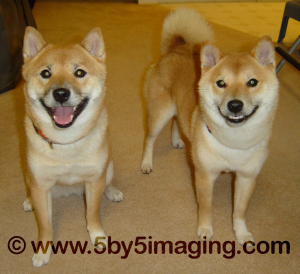 We are owned by two Shiba Inu, Sikoya on the left and Oasis on the right. Yes, they are Shiblings. Shiba Inu are among the closest descendants to the wolf according to genetic testing. The breed is 7,000 years old. They are a primitive dog that learns quickly, is clean and quiet, barking only when alarmed or during play. Here is an unadulterated look at the breed. A while ago I took a crack at creative writing from the perspective of Sikoya and Oasis. 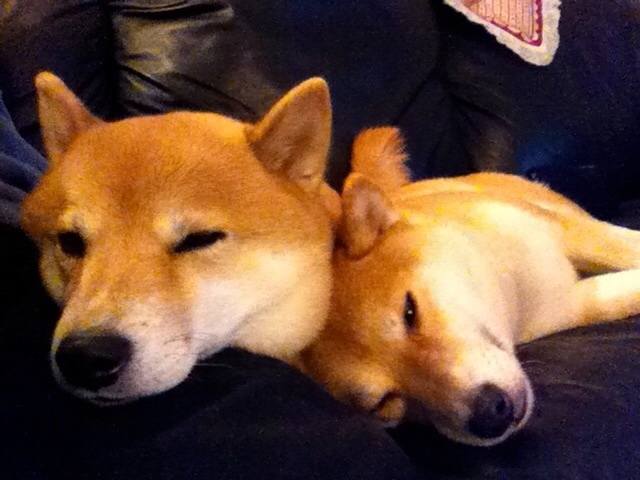 Our Shibas came from Koyote Kennels in Cochrane Alberta. Yes, I recommend this kennel to anyone interested. If you are interested in learning more about Shibas, the Toronto Shiba Inu Meetup is quite active. They are also the home for Canada’s only Shiba Inu Rescue Group. Copyright © 2019 Vince d'Eon. All rights reserved.